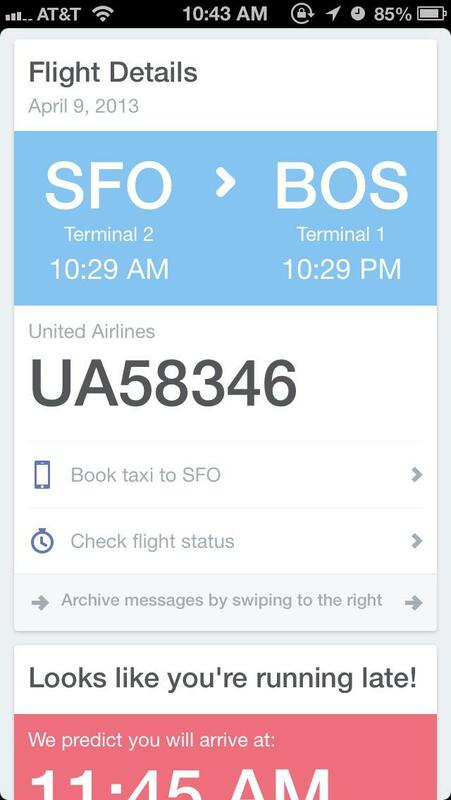 Osito for iOS, previously known as Sherpa, is Bill Ferrell's answer to Google Now. 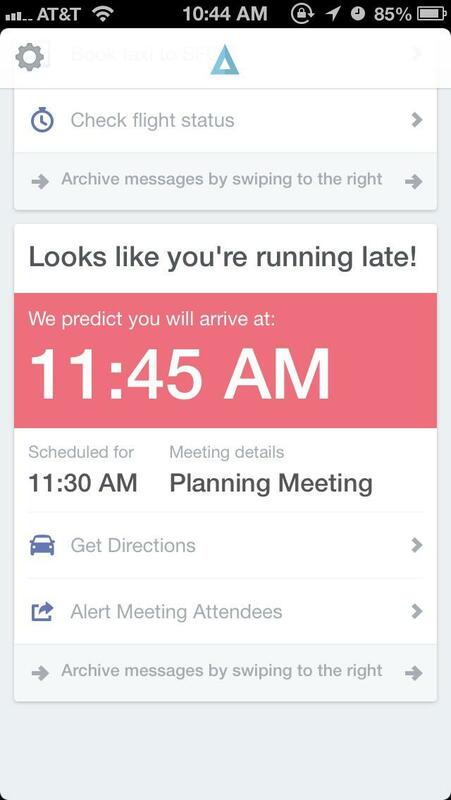 A former Googler himself, Ferrell has created a predictive intelligence experience focused around traffic info, travel alerts, weather forecasts and your personal calendar. It doesn't live on your home screen, and actually requires little effort at all from the user; but it promises to give you the right information exactly when you need it. 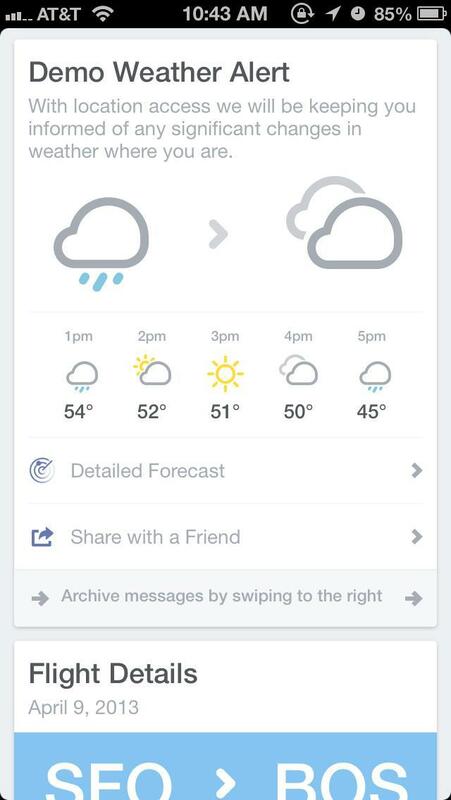 The app, out today, is a beautifully designed vision of what a Google Now-like app should be for the Apple ecosystem. And it's completely open for other developers, so the potential scenarios are endless. 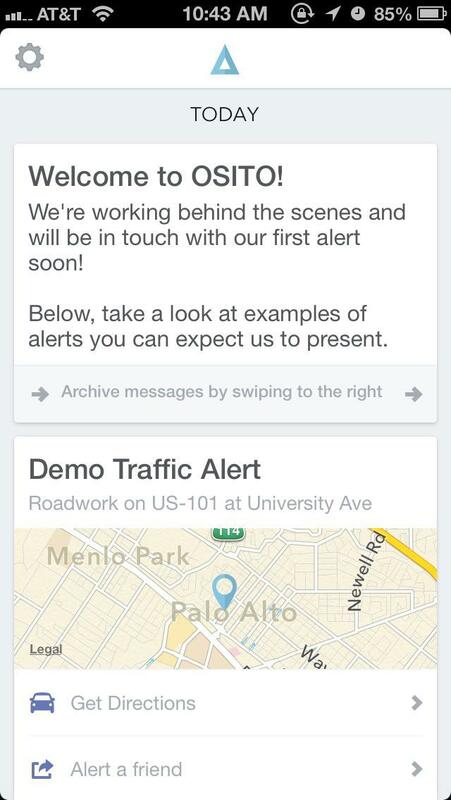 In its most basic form, Osito supplies users with information aimed at making their daily routine more manageable. 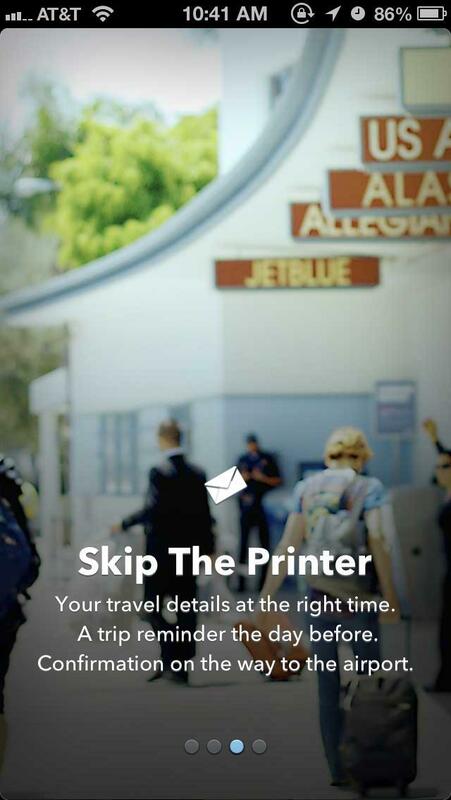 "At launch, Osito helps with several very specific things based on location and the time: your flight status and online check-in, a hotel reservation alert when your flight lands, traffic alerts for your commute or next appointment, and alerts when it's going to ran," The Verge explained, who spent two weeks testing the app. The openness of Osito might be its biggest strength, however. By allowing third-party developers to access the service, Ferrell says all kinds of trigger systems can bet setup based on location. As an example, Ferrell setup a trigger that turns on his office's lava lamps when he arrives at work. A gimmicky example, but that sort of functionality can filter down to specific app actions. 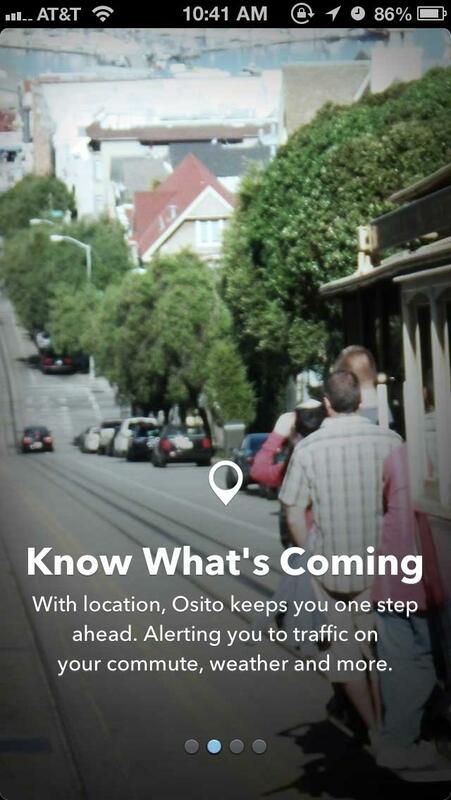 Say for example, you want Foursquare to show you recommendations when you arrive in a new city, Osito can do that automatically. The Verge said right now everything isn't perfect, and plenty of kinks need to be worked out to be a viable Google Now competitor. (Unless Google Now actually comes to iOS.) 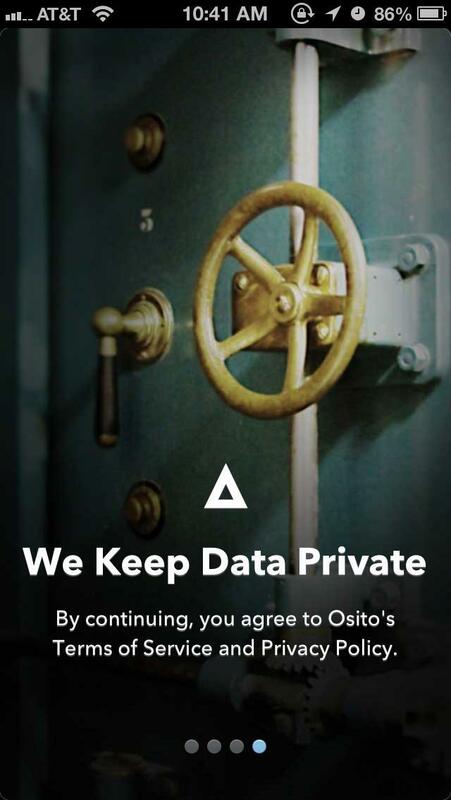 "While Osito isn't fully fleshed out, it avoids the pitfalls of many apps that burden you early on with our overzealous mistakes," The Verge said. Ferrell added, "You don't need to think about us. 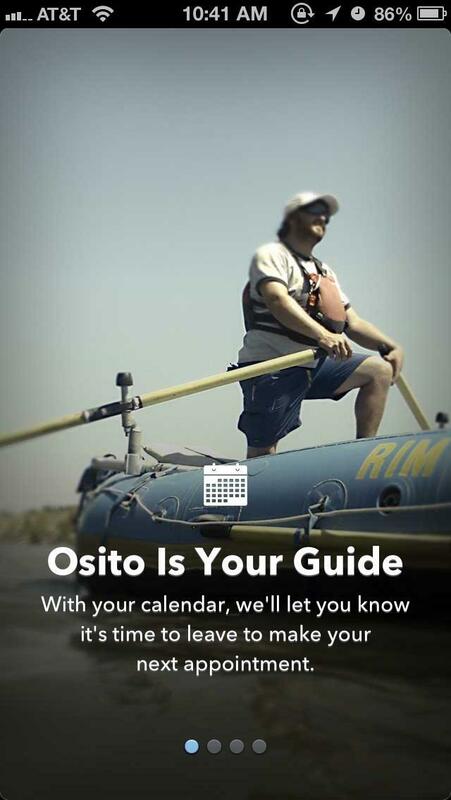 We might not have something to tell you today, whether it's the first day or hundredth day of using Osito." I downloaded the app today, and plan on giving close attention to the experience. Right now my feed is at zero, but the app said it's already working on bringing me information I care about most. It might not have the reputation of Google Now, or the resources, but it might be the next best thing.